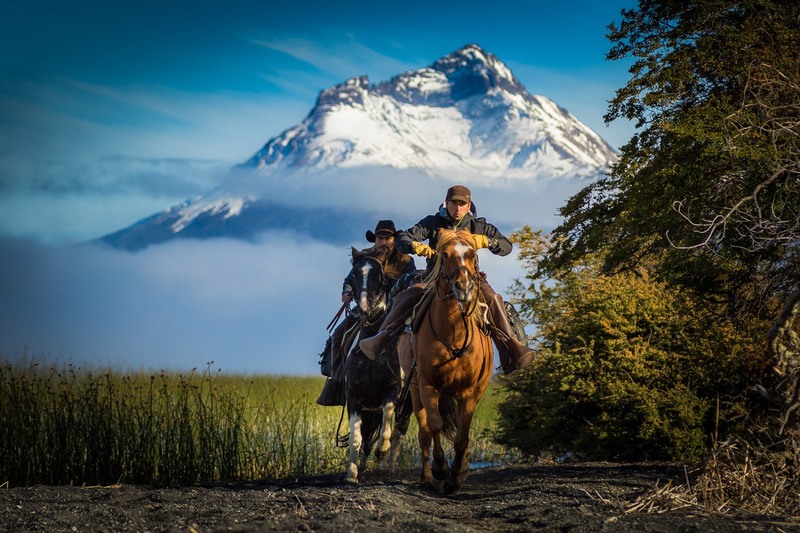 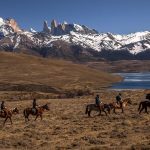 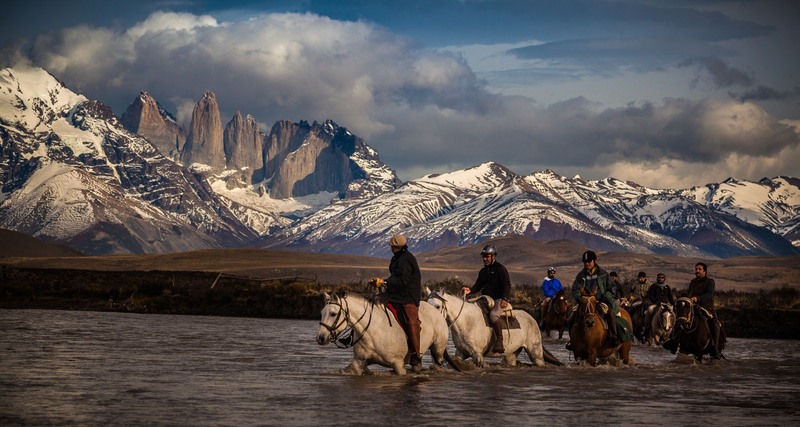 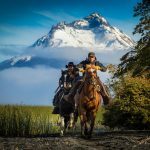 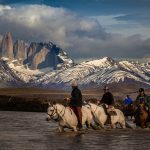 Three to twelve day expeditions on horseback with varying degrees of difficulty along Patagonian paths, accompanied by experienced gauchos and horses, to places which can only be reached on horseback. 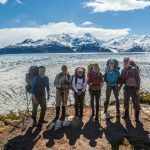 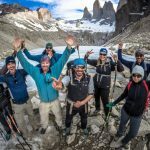 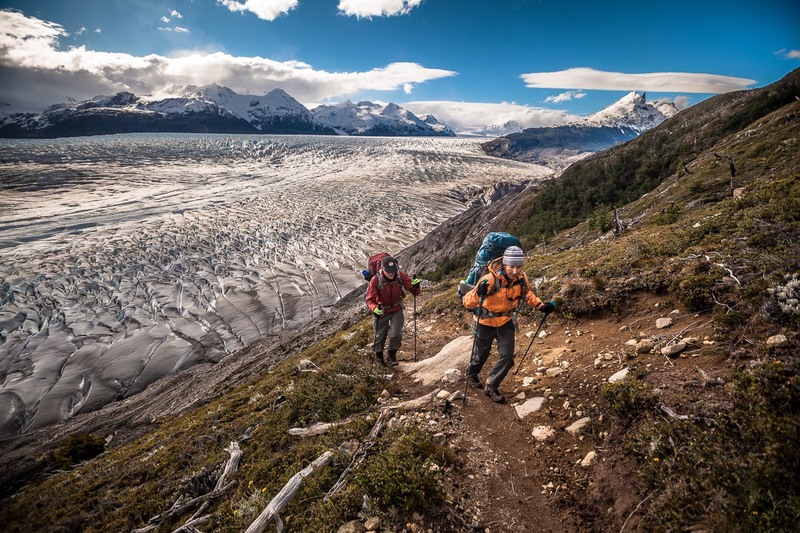 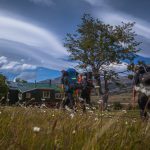 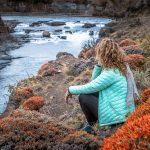 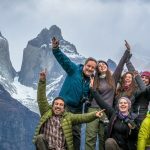 Trekking Circuits to the main points of attraction of the Torres del Paine National Park. 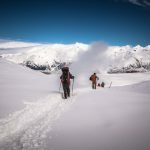 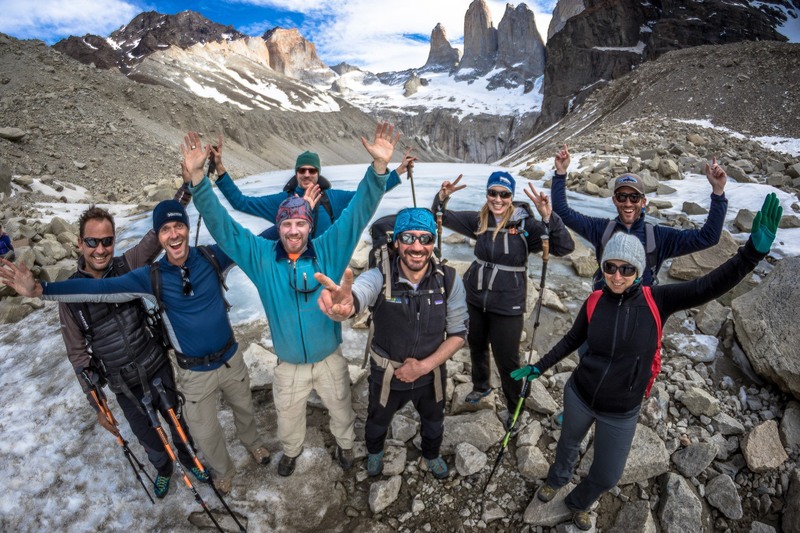 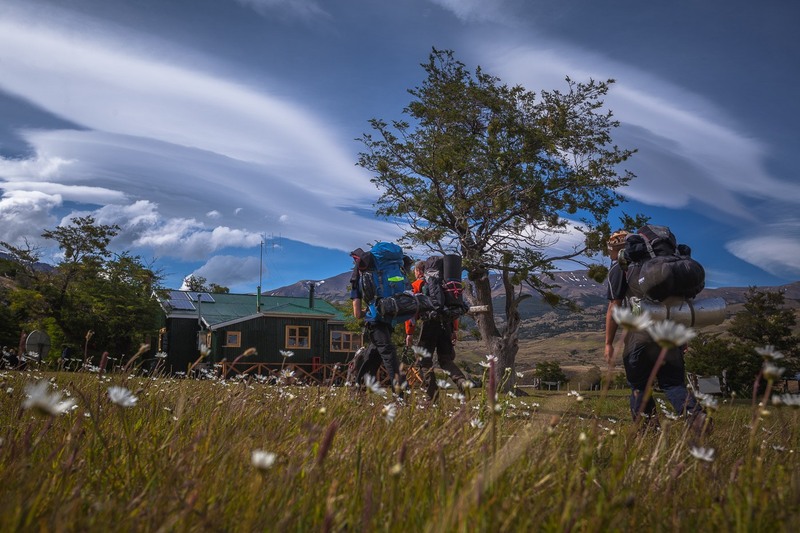 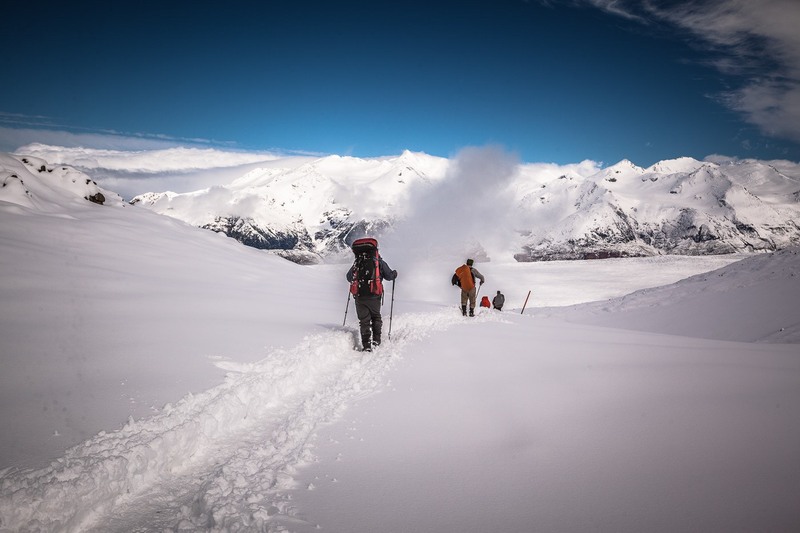 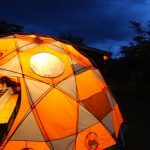 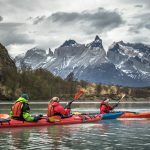 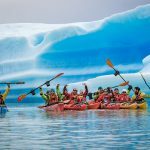 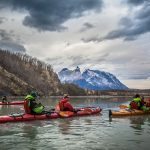 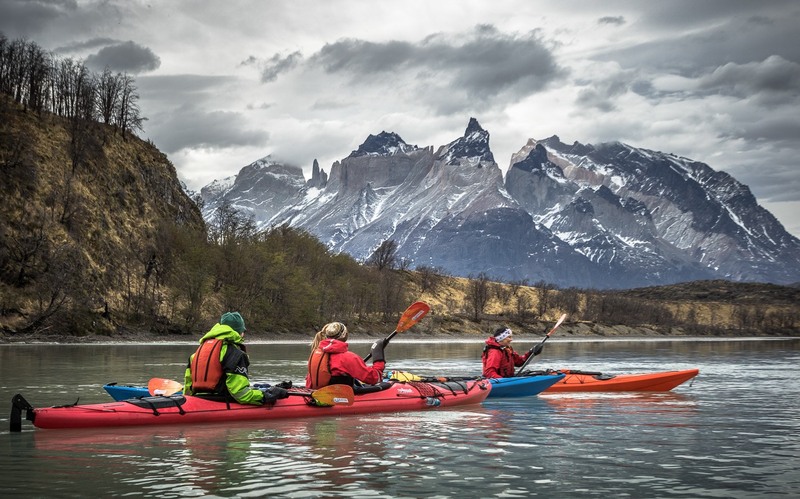 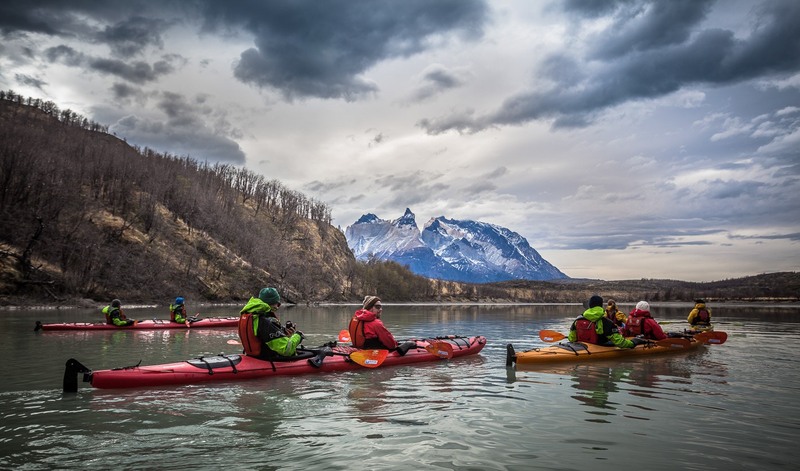 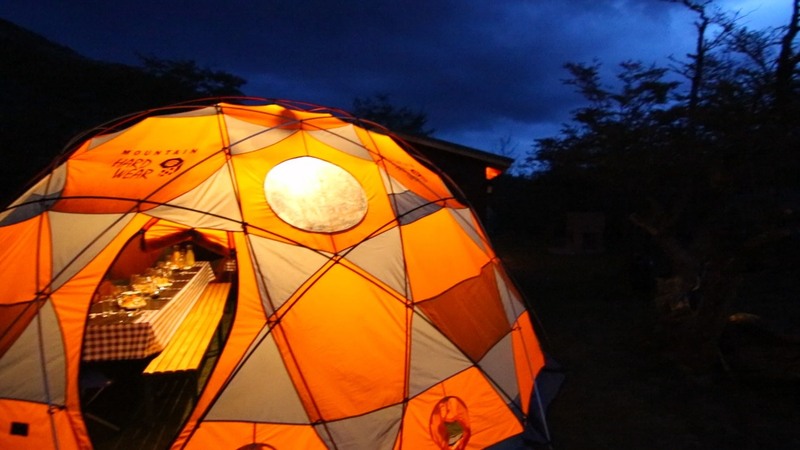 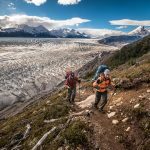 Visits to glaciers, native forests, lakes and imposing views of the Towers and Horns of the Paine in the company of expert guides and sleeping in comfortable campsites and cozy mountain refuges. 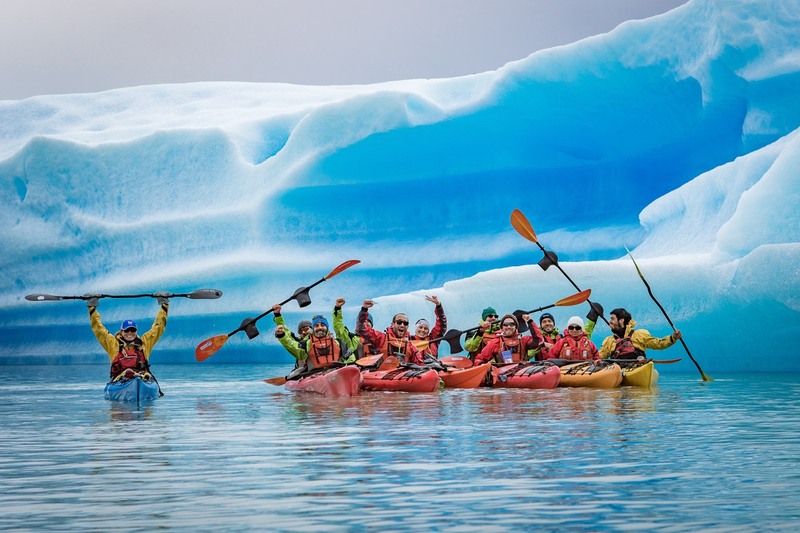 It also organizes trips for people interested in photographic scenery and wildlife. 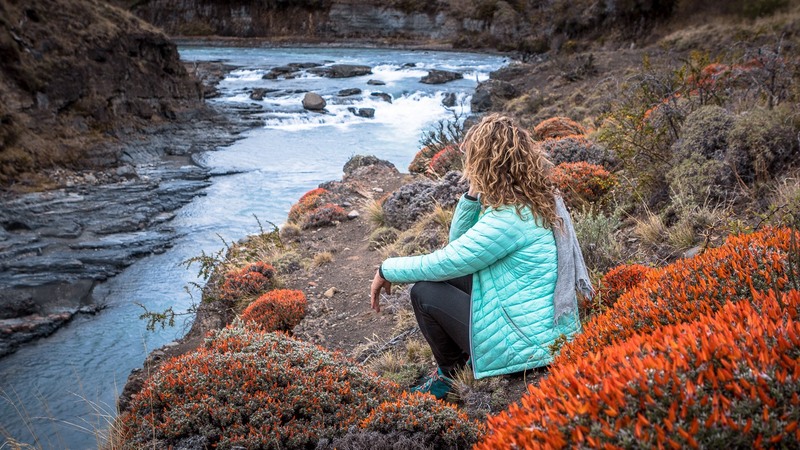 For lovers of marine fauna, it offers visits to the Francisco Coloane Park , where humpback whales feed.